Haven't tried it on this engine, but I can't see an issue fashioning something out of steel. So here is a quick description of how I would go at it. 1. You take off the cam shafts, so you can use the cam shaft cap holes to bold down your piece of steel or wood, whatever you make. 2. You use a Oxygen sensor socket, to push on the valve to compress the spring. The socket would be pushed down by your steel bracket, or block of wood that you made. I prefer to make something out of steel, because it would be thinner and you won't need to find super long bolts. If you are able to cut out a thick piece of steel, the socket won't be needed. Just make an access hole around the collet so that you can remove it. 3. You should have your compressor running and your leak down tool connected. 4. Your cylinder should be at TDC, because just in case something goes drastically wrong, you have a better chance of recovering the valve without pulling the head. 5. Now you can gain access through the oxygen sensor socket to remove said collets. Or through the hole you made in the steel plate. I hope you understood that. There might actually be a tool for this, but I don't know of one that would work on every engine. So I never looked into it. Not necessarily. What is causing the blue smoke is the seal being worn out. Oil is basically getting past a rubber part. I mean if the engine got past so many miles before the seals blew, theoretically, just replacing that seal would give you that much more life. There is probably a manufacturing flaw somewhere, but how much do you want to spend to find out. If you were to pull the heads, and do a complete head rebuild, then that is a different story. Does anyone know if you can do a valve job on these heads? And where would one get a tune to compensate for the air? If you go ahead and replace the valve stem seals, do you buy again the useless original OEM seals, or can you go after market? I have no clue. I have not had to do this yet, so I have not done any research. I would do the heads. It will be more expensive up front. But you only have to do it once. 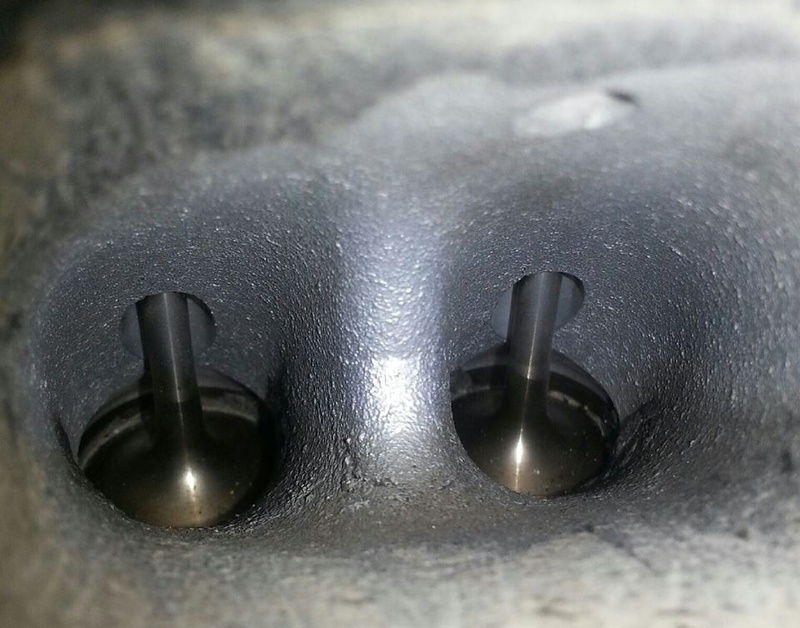 There is no way to determine the condition of the valve guides without removing the cylinder heads. But I would assume they are. If you do just the seals, how many times are you going to kick yourself for having wasted that money? If the seals go again in short order. Out of curiosity, what was the quote for the 2 repair options? Personally I would take the heads off too. 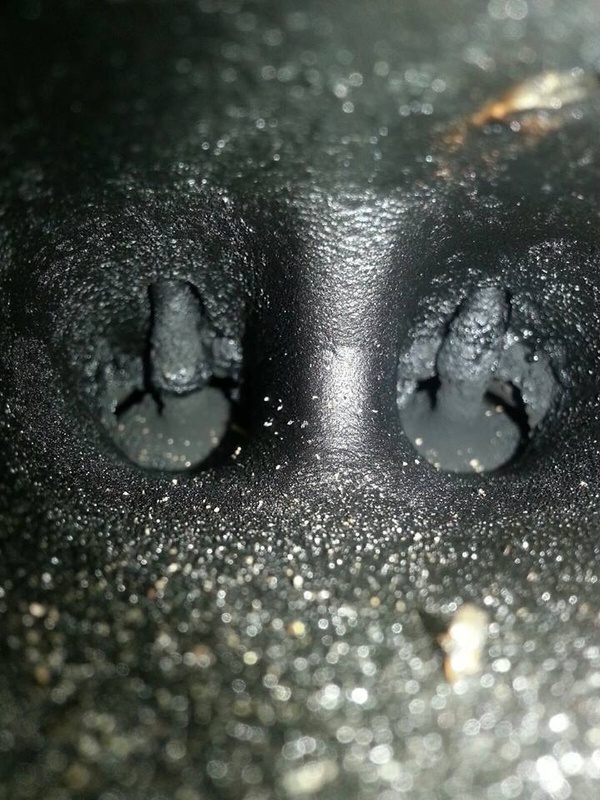 My 06 has this problem at 110k. Has anyone talked to someone at BMW NA? If so, who? Your better off taking the heads of I did it trunk had 73k at the time of removal all my exhaust guides were worn replace guides. That's what your head look like now. This is after heads been sent out.